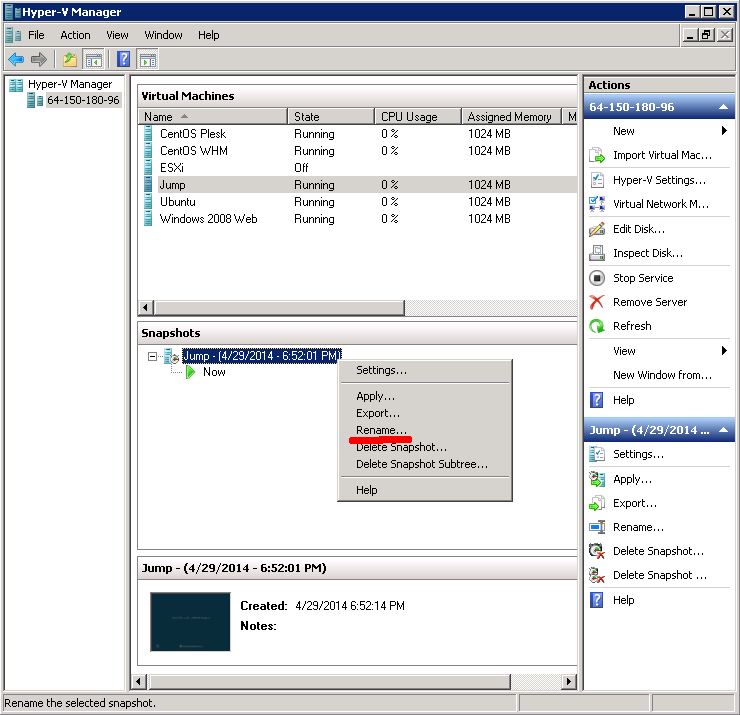 By admin on April 29, 2014 | Hyper-V | A comment? 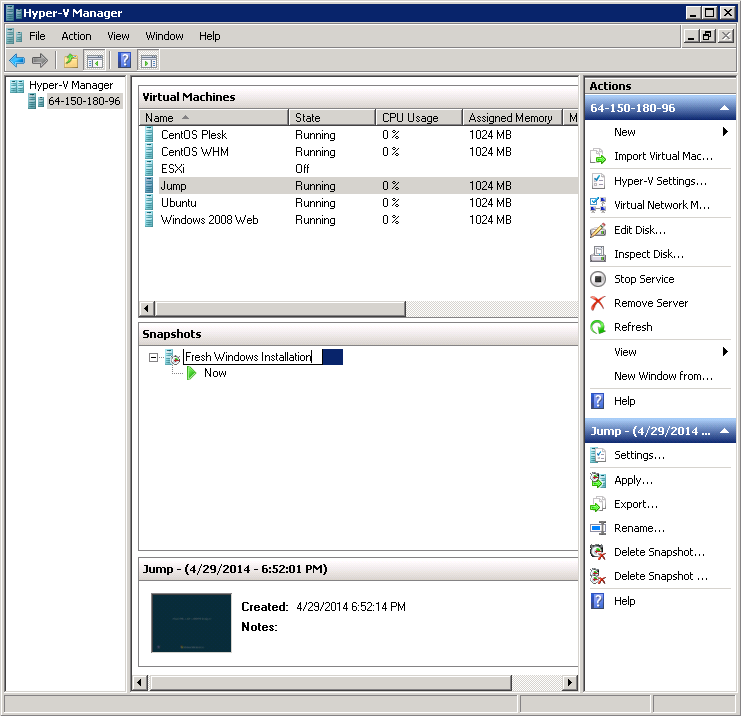 This guide will show you the steps required to install the Hyper-V Role on a Windows Server. While this guide was created using Windows 2008 DC Edition, the steps should work for any Windows 2008 Server. By admin on April 12, 2014 | Hyper-V, Windows | A comment? 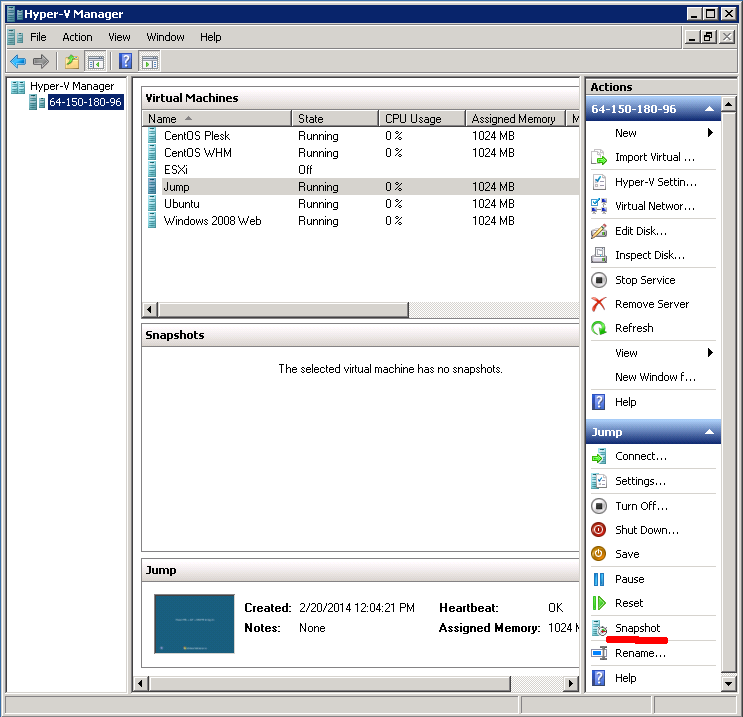 By admin on February 13, 2014 | Windows | A comment? By admin on October 9, 2013 | IIS | A comment? This article assumes you have already purchased a domain and pointed the DNS to your Window’s server IP. Setting up DNS is outside of the scope of this article. If you need to setup DNS, you might want to read this article first. This how-to explains how to setup IIS 7.x for your first website. 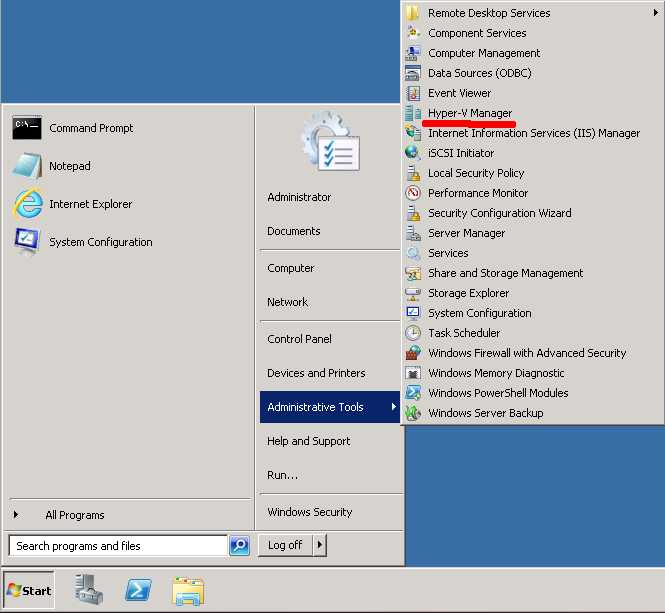 It assumes you have already installed IIS on your system. By admin on September 29, 2013 | IIS, Windows | A comment?